A ton of photos came in to the Beacon Hill Blog photo pool on Flickr this week. Here are a few — please visit the pool to see even more great photos of Hill life and events. Thanks to the great photographers who contributed! Folding balloons at the Beacon Hill Festival. Photo by K. Shuyler. 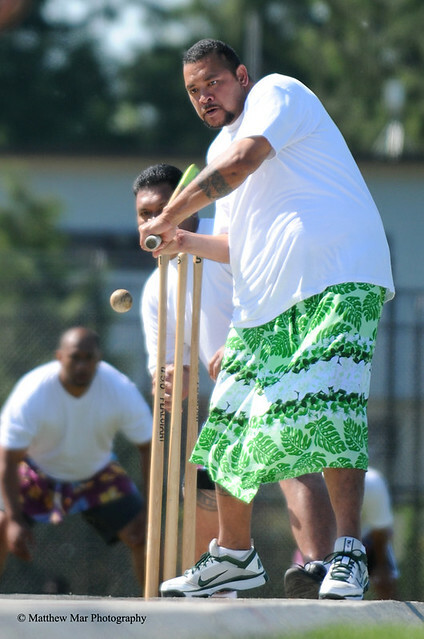 A player in the Samoan Cricket League keeps his eye on the ball at Jefferson Park on May 26. Photo by Matthew Mar. 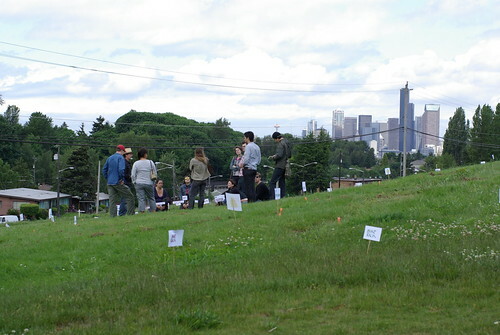 Neighbors toured the Beacon Food Forest site on Saturday. Photo by K. Shuyler. 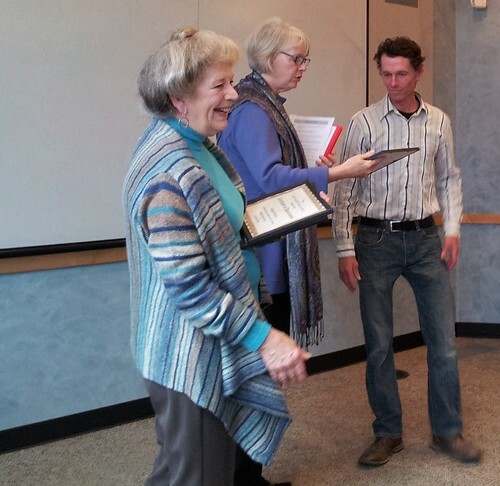 Glenn Herlihy (right), shown here with (l to r) North Beacon Hill Council President Judith Edwards and City Councilmember Sally Bagshaw, was one of several neighbors honored at this week's NBHC meeting for their contributions to Beacon Hill. Photo by Melissa Jonas. 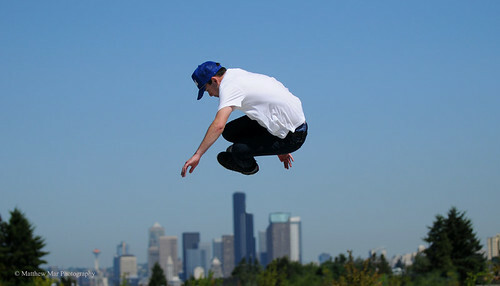 Skater catching air at Jefferson Park. Photo by Matthew Mar. Tasty food at the Beacon Hill Festival. Photo by K. Shuyler. Good night, lion! Photo by K. Shuyler. 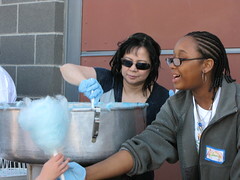 Cotton candy vendors sell their wares at the 2011 Beacon Hill Festival. Photo by Wendi Dunlap/Beacon Hill Blog. Early warning! Mark your calendar for a couple of the Hill’s major summer events. 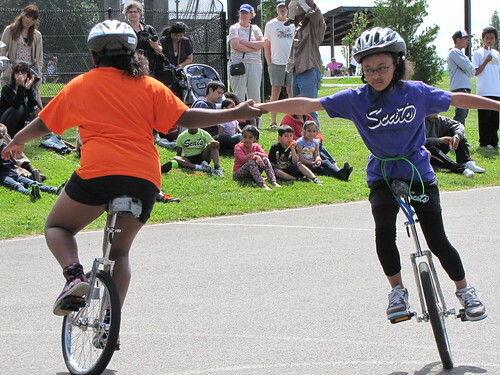 On June 2, the Jefferson Community Center is hosting the 20th Annual Beacon Hill Festival, with entertainment, local food, carnival games, bounce toys, and a silent auction. Proceeds of the event will go to support programs and scholarships offered at the center. All ages are welcome. 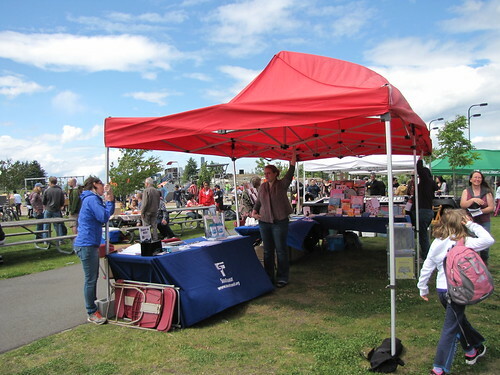 Vendors, non-profits, schools, and others: for booth information, contact Doreen Deaver at 206-684-7481 or doreen.deaver@seattle.gov. Registration deadline for vendors is May 4. 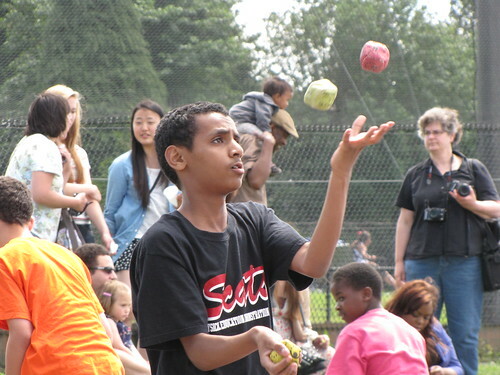 On July 21, festival fun comes to South Beacon Hill with the Taste of Van Asselt. There will be food, live music, arts and crafts, face painting, and a 3-on-3 basketball tournament. 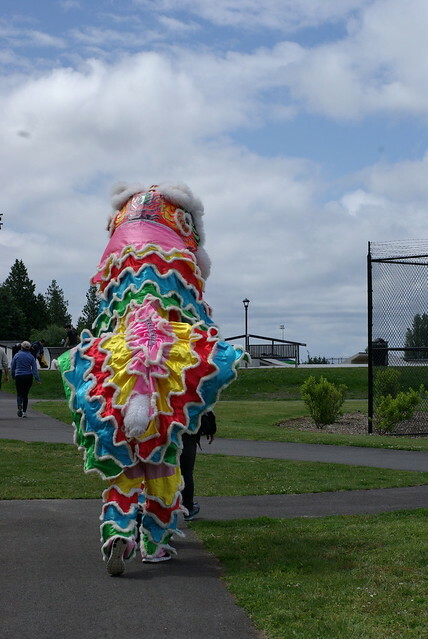 This lion dancer performed at the Beacon Hill Festival in 2009. Photo by Jason. 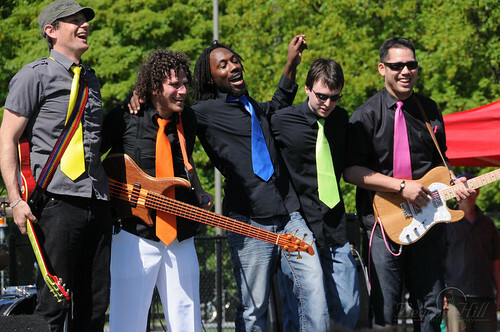 The nineteenth annual Beacon Hill Festival is coming soon! 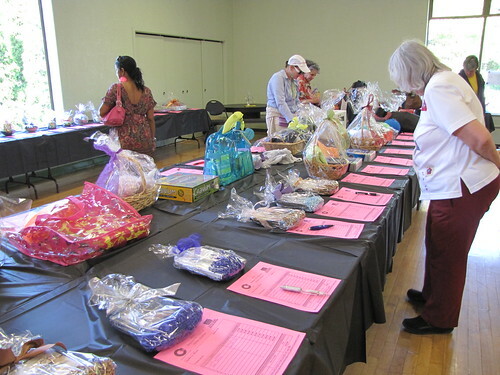 Next Saturday, June 4, from 11 a.m. until 4 p.m., the Festival will bring music, dancing, acrobatic performances, local food, carnival games, a silent auction, and more to the Jefferson Community Center. 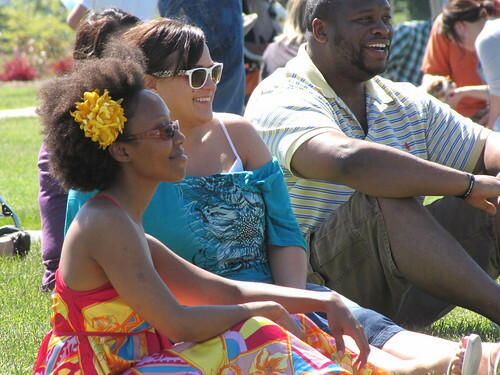 This year the event will have two performance stages and sixteen free performances to enjoy. The second stage will highlight local singers and songwriters. As always the event is open to everyone! Jefferson Community Center is located at 3801 Beacon Ave. S.
We heard that some folks showed up to buy heirloom tomato starts on Sunday and were disappointed, because the tomato sellers from Feed were already gone. However, we hear they will be back at 19th and Lander from 2-4 pm this Sunday with more tomatoes, but you should check their website for the latest info. 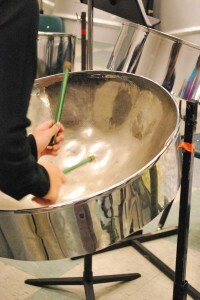 Steel drummers will play at the Franklin High School Arts Festival on May 14. Photo courtesy of Elizabeth Lowry. This year, Francis Roque, a Franklin alum and ceramicist, has worked with FHS art students to create approximately 100 mugs called Quaker Cups, which we will sell at the festival for just $15 each. And, Principal Dr. Jennifer Wiley’s steel drum band will perform, along with the lion dancers, jazz band and other groups. Habesha, a group of East African students, will present a fashion show. The National Honor Society will sell heirloom tomato plants (the best deal in town! 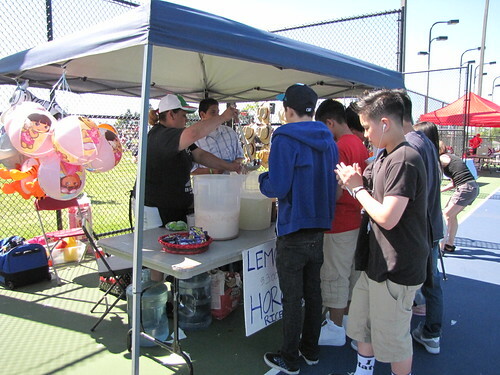 ), and other student clubs will have games, rummage sales, sno cones and so on. May 14 also is the Orca Plant Sale and the open house for Fire Station 30 just down the street from Franklin – oh, and the Mt. Baker yard sales! Big weekend! 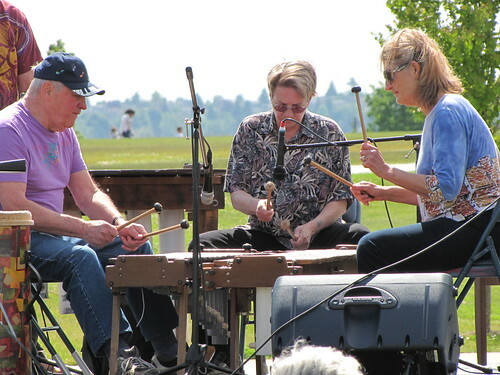 A quick reminder—save the date of June 4 on your calendar for the Beacon Hill Festival at Jefferson Park, from 11 a.m.-4 p.m. As usual, there will be music and other entertainment, food, booths showcasing local groups, and more. Stay tuned for more information as it becomes available. 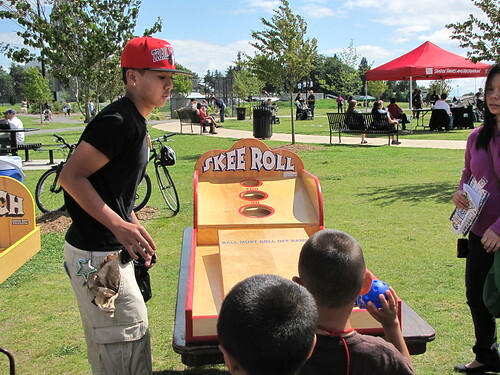 You should also save a date for the annual Beacon Hill Piñata Party, which is scheduled for Saturday, July 16 from 12-3 p.m. at Stevens Place Park (sometimes known as Triangle Park). The event will include live entertainment, music, food, dancing, and piñatas. All ages are welcome. The event is free. Please stay tuned for more information as the date approaches. The event organizers are seeking neighbors to make or donate six piñatas for the event. If you would like to be a part of the planning process or have a donation, please contact Jon Gould at: jon@childrensalliance.org. Hello Bicycle at 3067 Beacon Ave. S. has recently remodeled, so they are having a Grand Re-opening sale throughout this week. To celebrate, they are giving out free ice cream on Saturday, May 14 (while it lasts). 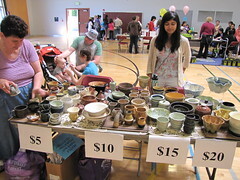 The folks there also want you to know that the shop’s hours are changing; they will be closed on Mondays instead of Tuesdays, but open every other day from 11 a.m. until 6 p.m.
Pottery for sale at last summer's Beacon Hill Festival. Photo by Jason. 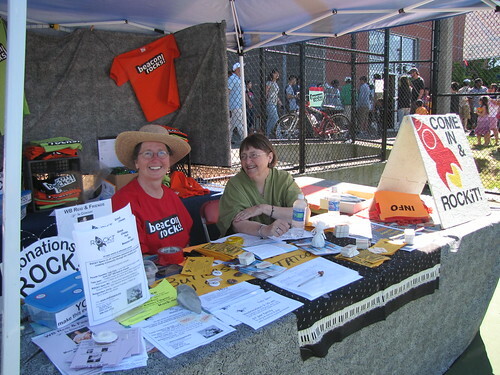 The Beacon Hill Festival is now accepting applications for vendors, donations, and volunteers. 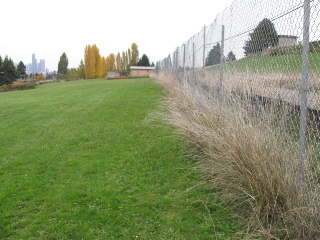 If you are interested, please contact Chris or Doreen at the Jefferson Community Center (206-684-7481) or email chris.ertman@seattle.gov for more information. 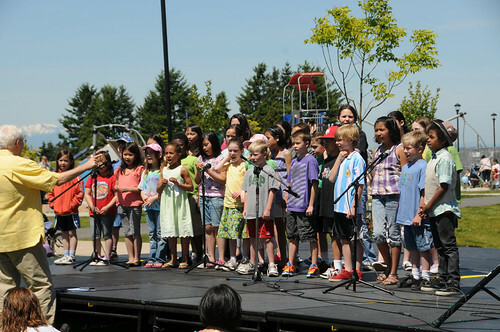 The festival is being held on Saturday, June 4 from 11-4 p.m.